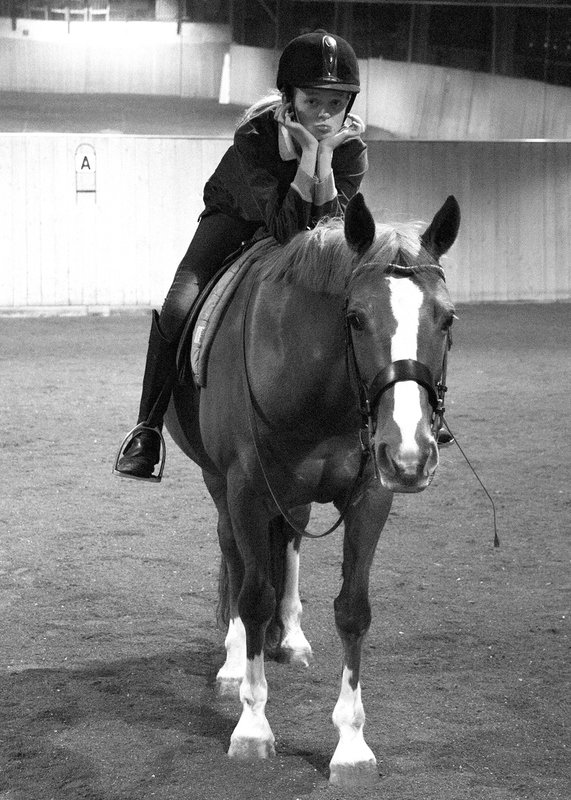 Riders can quite often be working far too hard in the canter doing what I call ‘rowing in the canter’. This usually occurs with riders on lazier horses but I have seen it happen even when there isn’t a big need for energy. “Rowing” – excessive forward and backwards movement of the body, often accompanied by movements of the seat usually in an attempt to drive the horse forward. 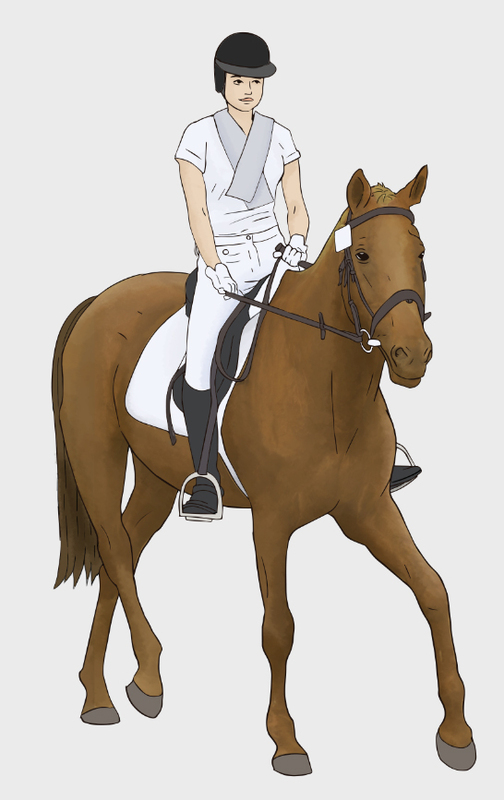 In canter the riders shoulders will rock slightly but it is quite small amount. Riders that row with their body tend to be trying to compensate for the horses lack of energy and are attempting to ‘keep the horse going’. 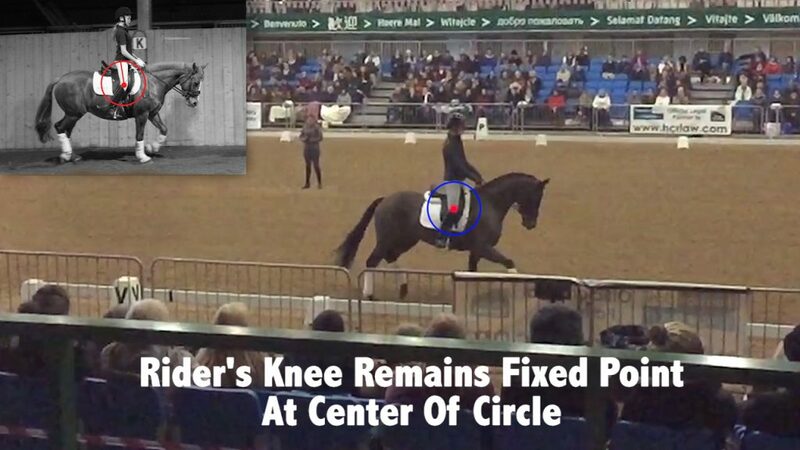 It is important to remember that the horse should go from your leg aid. It should then continue going forwards until you tell it to do otherwise. By driving and shoving with your seat it makes it harder for the horse to do the very thing you wish. 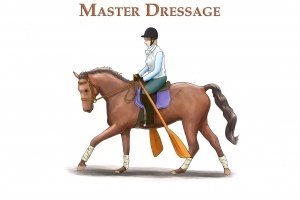 It is important that you stay as still as possible, upright, and that if you want the horse to go forwards only your leg should get involved. 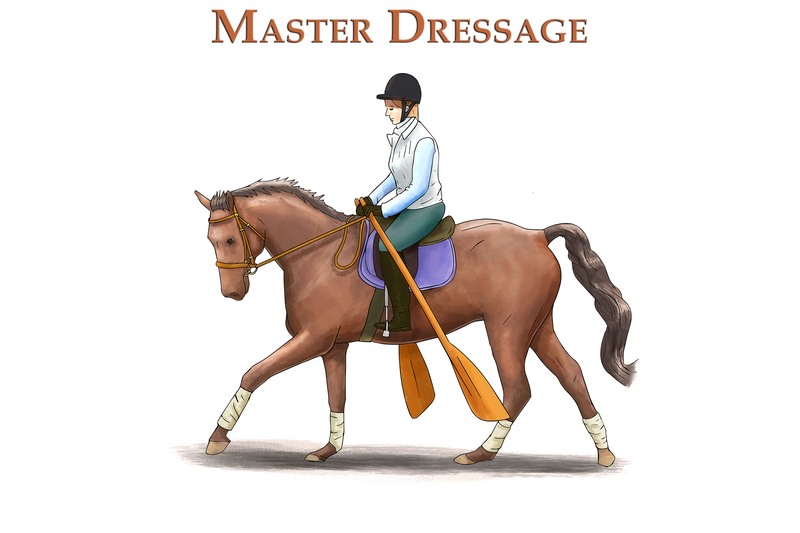 Driving with your seat will only drive the saddle into the horse’s back, cause him to hollow and disengage the hind legs. Try to think of keeping everything else as still as you can, then applying your leg aid on top of your still balanced seat. If the horse does not respond you may have to give it a tap with the schooling whip. Remember when you ask with your leg or give a tap with the whip you must be ready to match the forces generated – engage your core! Here is another question you can ask yourself when you ride, the answer for which I will write another article. "Do I rock from vertical to forward, or do I rock from vertical to behind the vertical?". 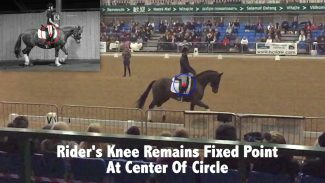 The answer to this question could very well be the difference between a horse being more on the forehand and a horse being in balance!